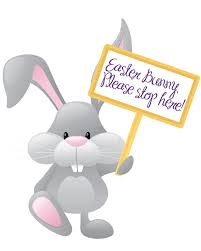 We are collecting Easter Eggs for a Children’s Easter Egg Hunt and for the local Care Homes for the Elderly. We would be extremely grateful for any donations. 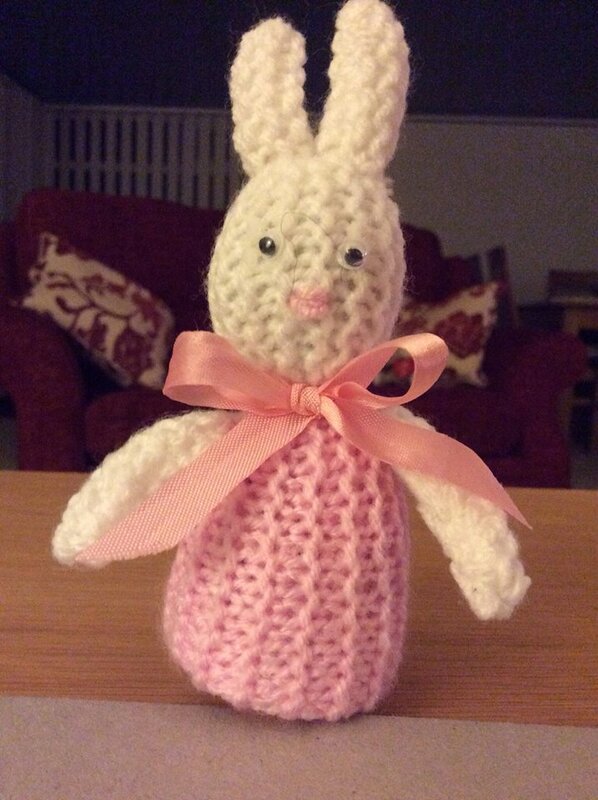 Thank you to everyone who has donated, so far, especially those who have knitted little bunnies and chicks. Keep up the good work!